Conducted by State Records NSW on behalf of the Council of Australasian Archives and Records Authorities. 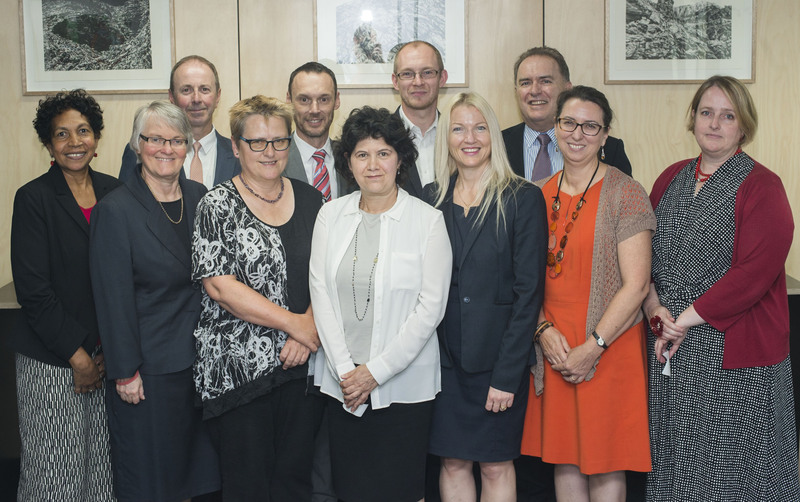 The Council of Australasian Archives and Records Authorities (CAARA) collects statistics on behalf of Australia’s archival institutions. CAARA members complete surveys on an annual basis while non-CAARA archival institutions will be asked to complete a survey every 5th year. The last survey extending beyond CAARA was undertaken in 2001 and covered 34 archival institutions. The next archival sector survey will be conducted in 2006 in affiliation with the Australian Society of Archivists. The current survey for the year ending 30 June 2005 was undertaken by State Records NSW and covers the 10 CAARA members. Surveys were sent out to all CAARA members in electronic form on 3 November 2005 with a return date of 16 December 2005. The final response was received on 14 February 2006. Only minor changes had been made to the 2004 survey form to aid understanding for respondents. Questions were consistent with previous years to allow for comparisons. The responses for all participants are at Appendix A (PDF, 86kb). To benchmark the results a time series data analysis was completed for 1996-2005 and is shown in Appendix B (PDF, 46kb). The gaps that occur in some sections of the table are a result of participants being unable to answer the question accurately with the resources available to them. Many of these gaps are explained in the notes at the end of the table. The 2005 figures show an increase of holdings of 2.24% over 2004. All institutions recorded an increase in holdings during the period with the exception of the State Records Office of Western Australia whose holdings remained the same since 2004. State Records NSW experienced the largest increase during 2004-2005 of 4.59%. Between 1996 and 2005, the quantity of holdings has increased by 70.28%. During this period, the Public Record Office Victoria (PROV) recorded an increase of 298%, the largest increase of holdings amongst the CAARA members. There has been a gradual decrease in reading room activity and increase in total enquiries received. This has continued in 2005. Visits to reading rooms have decreased by 21.96% since 1996, including a fall of 6.47% from 2004 to 2005. At the same time, enquiries received in all forms have increased by 196.03% since 1996. There has been a fluctuating pattern with enquiries that have been received however has shown a fall of 4.89% between 2004 and 2005. The trends for enquiries received peaked in 2003 but has since shown a decline. Website statistics have only been included in the CAARA survey since 2001. There has been a dramatic increase in the number of “unique visits” to members’ websites: 667.32% since 2001. From 2004 to 2005 alone there was an increase of 20.92%.